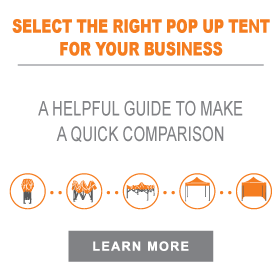 You finally made the decision to invest in a custom tent for your business and if this is your first time, you probably don’t know where to start. Chances are that you know what you want your tent to look like, but you don’t know how to design one. 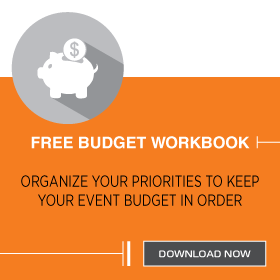 One thing you are probably certain about is that you want to make an impactful presentation of your brand and always stand out at all your events. 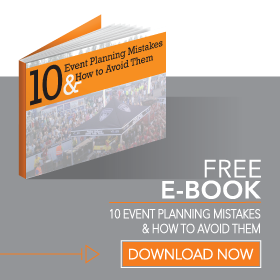 For this reason, we have created these 5 tips to help optimize your tents design and visibility. You may be tempted to opt for the cheaper frame because you just want to put all your money on the design or print, but the truth is that people actually do notice quality. People can tell the difference between a cheap EZ-UP tent and a quality commercial tent. And, this is a reflection of your brand so always opt for a frame that has a nice finishing and that will last you from one event to the next. Over time, you will start to notice that you do get what you pay for so make that investment wisely. Is Your Logo Print Ready? More often than not when our clients send in their logos, we get low-resolution images, screenshots or photos of logos that will not print well. Make sure that you always ask for a Vector or an editable file from the designer that created your logo so that when it’s printed it looks sharp. If you don’t have these files ready, make sure you work with a legitimate company that cares about presentation so that they may offer logo recreation services if your file is low resolution. When you work with a company that truly cares about your business, they will invest time in your design. In order for your brand to get the best visibility, pay close attention to where you place your logo and messaging. A fully printed tent has 8 different locations, 4 peaks and 4 valances for you to place your logo and messaging. While the peaks may be higher and could give you the most visibility, don’t underestimate the real estate on the valances. This is probably the first message people are exposed to when visiting your booth so use this area wisely. Colors can make us feel different emotions from excitement to hunger so keep this in mind when getting your tent designed. While a graphic designer may present you something that goes with your logo, don’t be afraid to make a bold decision that makes your tent stand out. A yellow might just give your brand a positive vibe that is attractive and brings you more foot traffic during an event than you expected. Lastly, you gave the graphic designer direction and specified what you wanted so always get a proof of what your tent will look like printed. Don’t approve anything without loving the presentation of your tent. Remember that you are making an investment so the proof is vital.